When it comes to designing a new home, an addition, or a remodeling project, it’s very important that you choose the right architect for your job. Ideally, you want to find an architect or design build firm that has experience with the type of project you want to build, has solutions that fit your budget, and who has an aesthetic style that aligns with yours. 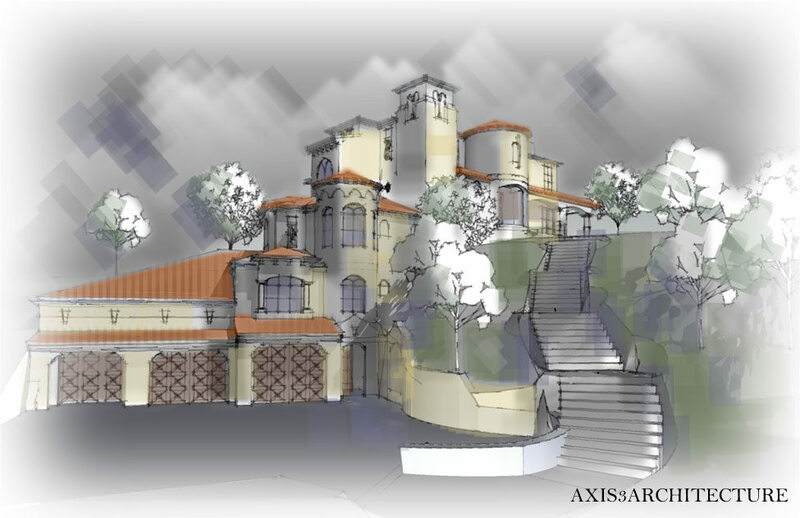 We partner with some of the best architects in Riverside and San Bernardino Counties to offer a unique and integrated design build process. In the traditional architect + home builder model, a homeowner or home buyer will first engage an architectural firm to develop the drawings. Once those plans are complete, the architect will help the owner put them out to bid to several reputable custom home builders in the area. Once the builder is chosen, many times there is a lot of back and forth between architect, builder, and homeowner, and the process can become very fragmented, causing a loss of time and money. More importantly, the homeowner can grow frustrated with the process and have a less than fantastic experience. 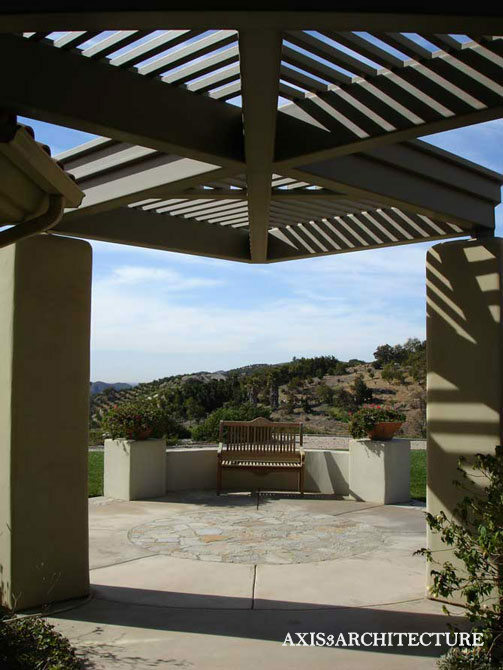 We are a California custom home builder that offers a collaborative design build process. We have alliances with several top architectural firms, with whom we work closely to design and build your home according to your vision and your budget. Unlike a typical design build firm, we provide our clients with a choice of architects who have varying styles to satisfy even the most discerning homeowners. Our clients appreciate this unique solution and we invite you to experience the RBC Construction difference. If you are an architect or home designer and would like to talk about working together on a project, feel free to get in touch with us. We are always looking to expand our network, share our passion, and challenge ourselves creatively. We value the opportunity to work with like-minded homeowners and professionals dedicated to designing and building beautiful homes and long-lasting client relationships. We service residents of Riverside County and San Bernardino County. Are you thinking of hiring an architect in Palm Springs or Palm Desert for your next custom home building or renovation project? Many homeowners choose to hire a local California architect first and foremost when considering a residential or commercial construction project of any type. It makes sense that you would want to begin with design first and then find a suitable CA custom home builder or remodeling company to hire to do the heavy lifting. At RBC Construction, we completely agree with this approach of design-first building for new homes in Southern California. It is why we have chosen to focus so heavily on the residential design build model and really help homeowners have a more enjoyable and stress-free experience. WHAT DOES A CALIFORNIA ARCHITECT DO? However, just because all of the best California architects are tested in all of these areas, and more, in order to obtain their license, doesn’t mean that all architectural firms provide these services. Some architects do, but some also choose to specialize in just a few of these areas. 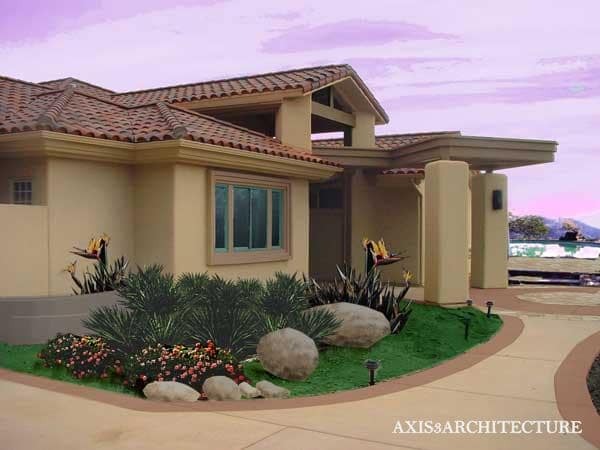 That’s why it’s important that, when you are hiring an architect for your next Palm Desert luxury home, that you interview several of them to gain an understanding of what it is they do and in which aspects of your new home construction or remodeling project they will get involved in. 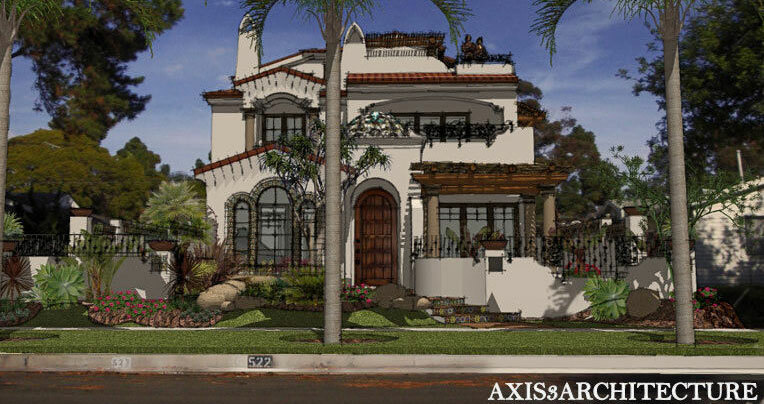 One thing you can count on for most architects in your local area is that they will be able to provide you with a set of home plans that will be the foundation for building your new home or renovation project in San Bernardino or Riverside County. However, each architect has their own unique style and way of designing and working with your ideas. Therefore, you want to make sure you interview several of them to get a sense of their style and how they operate. Of course you there are many additional things you want to do when researching and hiring the best CA architects for your project. View their past project portfolio to see what type of work they have done. Ask for a list of references or houses that they have built relatively recently, and if you’re comfortable with it, contact those references or ask to see the houses that they have designed, even from the outside. Ask for a list of builder references – local desert area custom home builders that they have worked with in the past. Often, asking just a few questions of these builders will provide insight about the particular architecture firm in California. Ask to see a sample contract, schedule of fees, and change order policy. While you may be happy with the price that an architect is quoting for your set of house plans, you want to make sure you fully understand all the potential add-ons that can come up throughout the course of the project. For example, it’s common to have revisions to the design after your project goes out to bid to several local new home builders. This is because sometimes the architect who is designing the home doesn’t necessarily know what everything costs, and so they end up designing a new home that is beautiful but is above your stated budget. If consultants (civil, geotechnical, testing and inspection, etc.) are necessary, are their fees included in your basic fee? Don’t feel bad about asking these questions. Any Riverside County architect who is reputable and qualified will have no problem outlining answers to these questions, ideally in writing. It’s not uncommon for Southern California custom home building prices to be 20% greater than originally quoted because of all the back and forth between architect and builder and all the different change orders. So make sure you do your homework up front to ensure that you know what you are getting into and what you can expect of your architect-homeowner relationship. Our Design Build service brings all aspects of your custom home design and build, or design and remodeling, process under one roof. When we work together, our team takes a project from conception all the way through the certificate of occupancy. Since we offer the full design build solution, our architects and custom home building teams are able to sit at the same table and design your home exactly how it can be built and according to your budget. Because everything is under one roof, there are rarely ever any project delays or project cost overages. The back and forth between architect and builder is completely eliminated because our teams are integrated and work together through every step of the process. This solution has been developed for homeowners who are looking for an enjoyable new home design and build process anywhere in California. Our clients often tell us that it is a pleasure working with a single point of contact, rather than working with an architectural firm as well as builders, engineers, surveyors, and even sometimes subcontractors. Doing all of that can be a full time job, and since it’s probably not something you do all the time, it can be extremely frustrating. If you are thinking about building a new home in Riverside County CA or elsewhere in the state, or even if you’re looking to put on a home addition or renovation, we invite you to contact us for a complimentary phone consultation to learn about some different options. We enjoy educating homeowners about the options available to them and helping them make educated decisions. Whether you determine that our CA design build solution is right for you, or whether you feel more comfortable going out and hiring your own architect first, we will help guide you to make informed decisions for your particular situation.